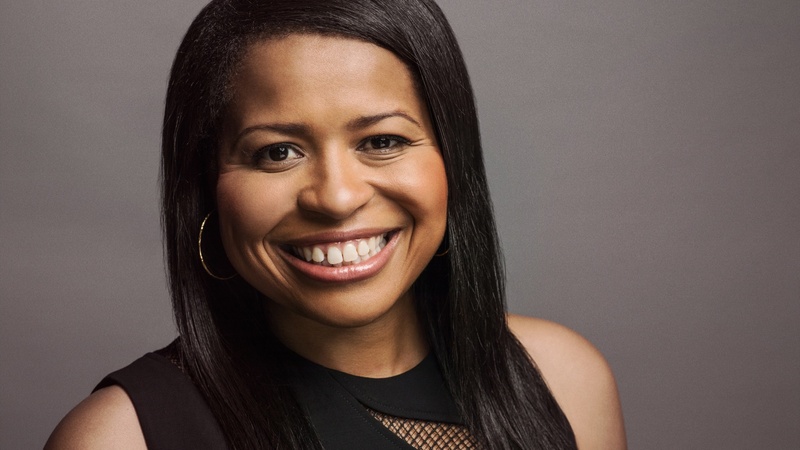 As the creator of the Starz drama ‘Power,’ Courtney Kemp is one of the few women of color running her own TV show. Amid the push for increased diversity in the industry, she’s seen a lot of network executives talking the talk, but not too many walking the walk. Kemp tells us how she went from being Shakespeare-loving kid in affluent Westport, Connecticut, to running a gritty, violent drama with the rapper 50 Cent. And on the news banter--NBC News misses another sexual misconduct story.